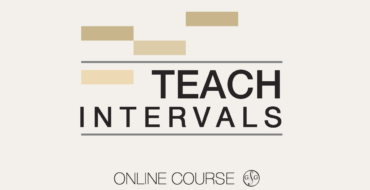 Watch Music History Videos, Download Lesson Plans, Worksheets, Flashcards & Much More! Workbooks, Whiteboards, Games & More! Plus Get the UMT 7000+ Flashcards App - Learn Faster! 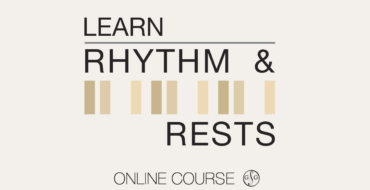 Learn at Your Own Tempo - Master Courses At Your Fingertips. 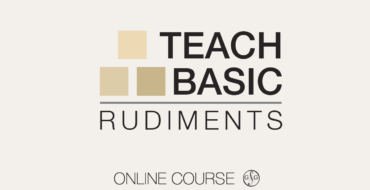 Music Theory Concepts Just Got Easier! 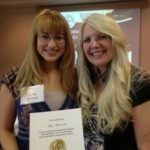 Ultimate Music Theory Certification Course For Teachers. 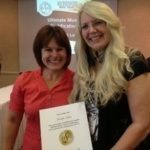 Learn, Teach & Grow Your Studio Business! 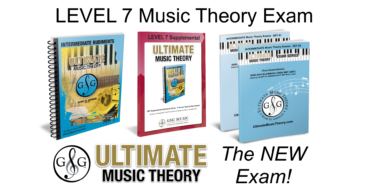 The new Level 7 Music Theory Exam covers new Theory, History & Harmony Requirements in between the Intermediate (Level 6) & Advanced (Level 8) Theory Exams. Level 6 Music Theory Exam preparation can feel a bit daunting. There are so many new concepts, terminologies and expectations. UMT will make it easy! 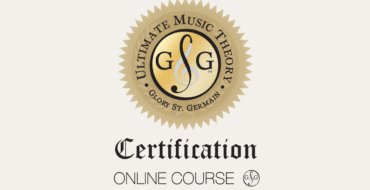 In 2014, I enjoyed completing the Ultimate Music Theory Certification Course. 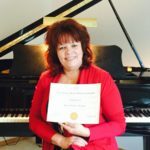 I love my work as a piano teacher, adjudicator, presenter and composer. 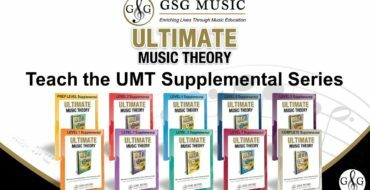 The Ultimate Music Theory Workbooks made it easy for me to teach students how to connect theory and composition. The UMT Program is amazing! Glory St. Germain UMTC Course Creator and Shelagh McKibbon-U’Ren UMT Examiner, have designed an amazing online teacher training program including online support! 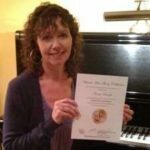 I highly recommend the professional development in the Ultimate Music Theory Certification Course. 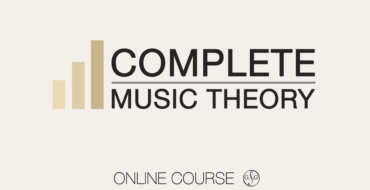 I'm excited about teaching theory! 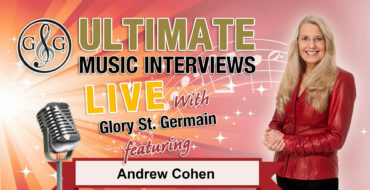 "Since I started using the Ultimate Music Theory series, students keep asking me, "Are theory classes are over already?" 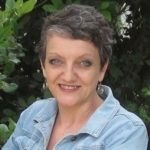 I chose the UMT Workbooks and quickly discovered that they are the best books I have ever used in my 30 plus years of teaching!" Thanks to Ultimate Music Theory's easy to teach method books, my students are taking off like rockets into the music stratosphere. 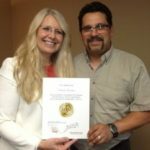 I use all of the ready made student-teacher-friendly lesson plans, review tests, exams and certificates. Student self-esteem shows when they read & play their music! 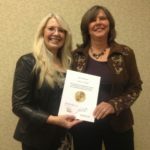 Thank you so much for your wonderful work in the UMT Certification Program! 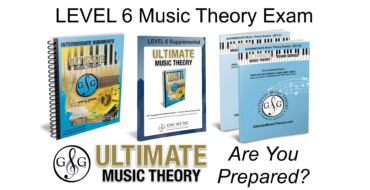 All the Ultimate Music Theory workbooks are very well organized, clearly written, easy to follow, challenging yet extremely rewarding and fun to work on. I love teaching my UMT Club Classes! 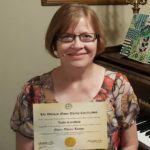 The Online Ultimate Music Theory Certification Course appealed to me because it enabled me to study from home. Glory walks through each concept with a step by step approach. 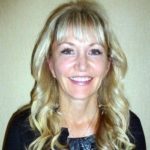 I was able to sharpen my teaching skills while learning how to discover my own students' learning styles. Thanks UMT! I really enjoyed my UMTC Course. 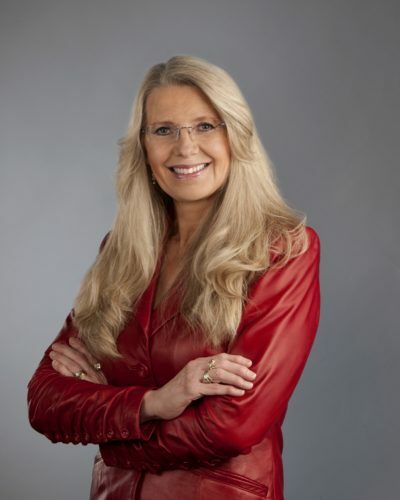 There were some concepts that I always struggled teaching because they seemed so difficult. But you actually made it easy! Helpful tips in learning modes - "I Do Play Like Mozart And Listz" - Genius! 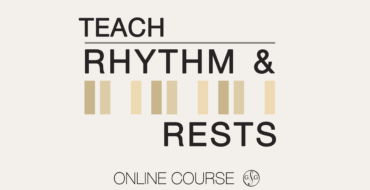 In the music world, this course was desperately needed. Thanks! I loved the UMTC Course. I knew I'd be learning about music theory, BUT I had no idea I'd be learning how to be a better teacher and communicator! 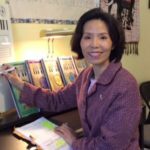 I teach goal-setting, accomplishment, self-esteem, creativity, life skills and, of course, fun in the form of teaching piano lessons. Many Blessings! I love the UMT Theory workbooks, and how there are the review tests to challenge the student again. I also LOVE the flashcards. They make learning the key signatures & terms much easier. It’s fun to put some of the terms on a table and make up a story using those terms. Thanks for a great program! 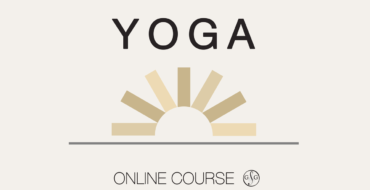 The Ultimate Music Yoga Course includes 12 Sessions: Designed for beginners of all ages to improve flexibility and increase fitness level.